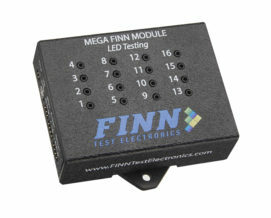 FINN Test Electronics is an innovative product design and development company that specializes in the conception and creation of products for test and measurement environments within the electronics and manufacturing services sectors. 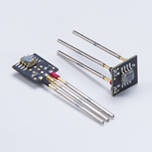 Beginning with the introduction of its first LED sensor - FINN, in 2000, FTE has been at the forefront of the LED test sensor market. 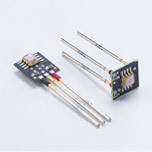 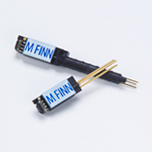 FTE now offers a full family of FINN LED sensors which provide test solutions for all types of light sources on any type of test platform - Functional, In-circuit test, or stand alone. 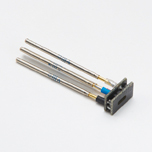 Today, FTE continues to listen to customer’s and strives to meet the changing needs of the market by expanding its product offering to include a variety of new tools and test accessories. 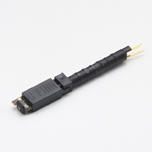 We are committed to providing customers not just with test tools that provide innovative solutions, but also with a level of customer service that makes FTE a valued partner. 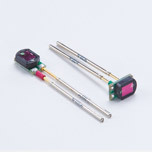 To provide quality and innovative test accessories for the Electronic Industry with unmatched integrity and customer support.